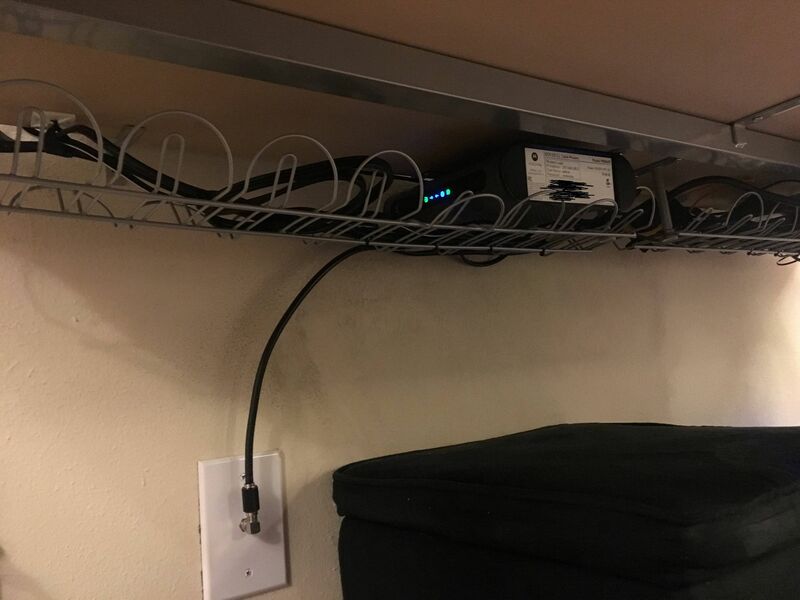 This post shows how I power my Motorola MB8600 DOCSIS 3.1 modem with PoE from my network closet (Which is backed by UPS's). This means that as long as my firewall has power, so does my modem. You may notice that the PoE Splitter is only rated at 12v 1A, while the modem PSU is rated at 12V 2A. 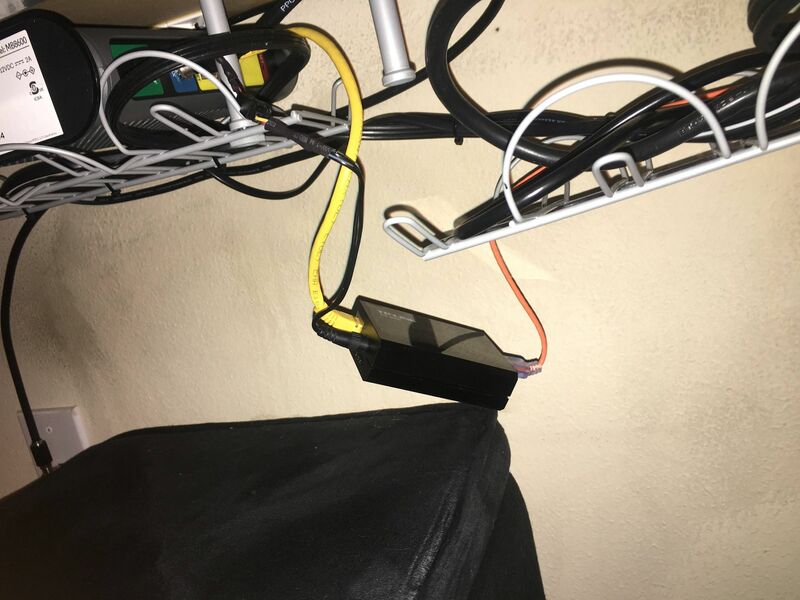 So far this has not been an issue, I suspect the 2A is given for some overhead, as well as powering the 4 Ethernet ports on the MB8600, which we aren't using. 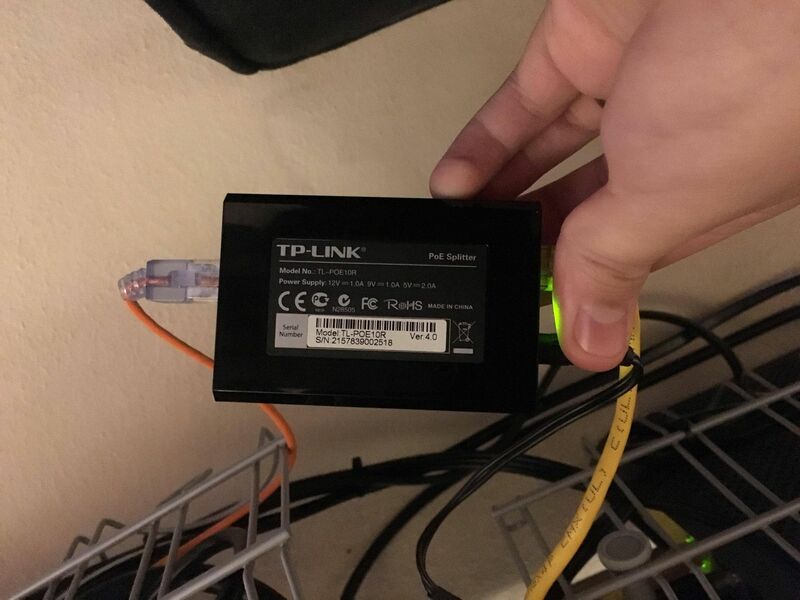 The PoE splitter includes a power connector, but it's not the right size. 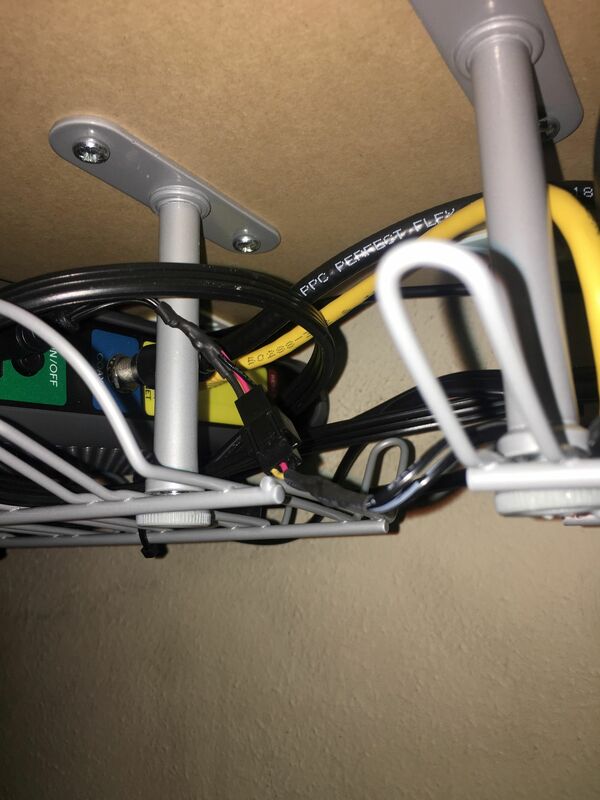 So I cut the original adapters connector off, and connected it to the power output from the PoE Splitter.